Equity + measures go beyond current legislation and show true willingness to realize justice in collaborative research at the highest level. An initiative by TRUST partner COHRED promotes fair partnerships in research. 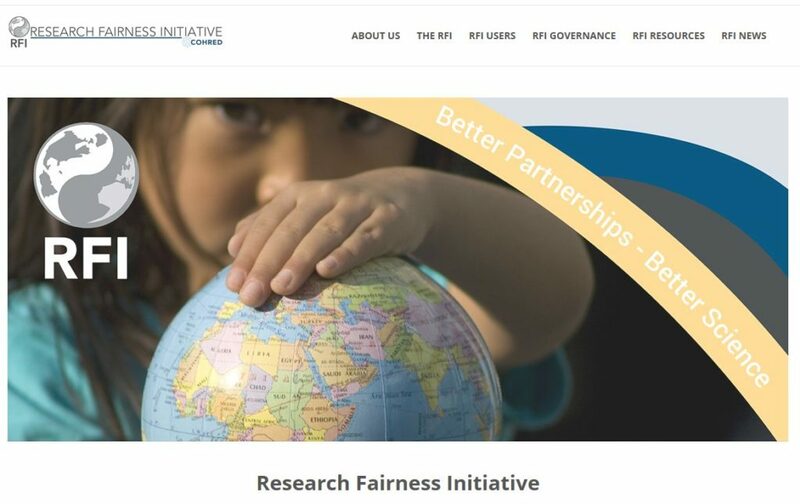 The Research Fairness Index encourages governments, national research and innovation agencies, academic and research institutions/ organizations, business, organisations and funders to describe how they take measures to create trusting, lasting, transparent and effective partnerships in research and innovation.